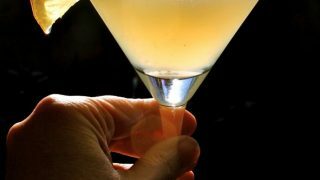 The Best Lemon Drop Martini You’ll Ever Have is the one you’ll make with the recipe below. You’ll make it over and over and over, again. They’re THAT good. This was originally published April 12, 2013. 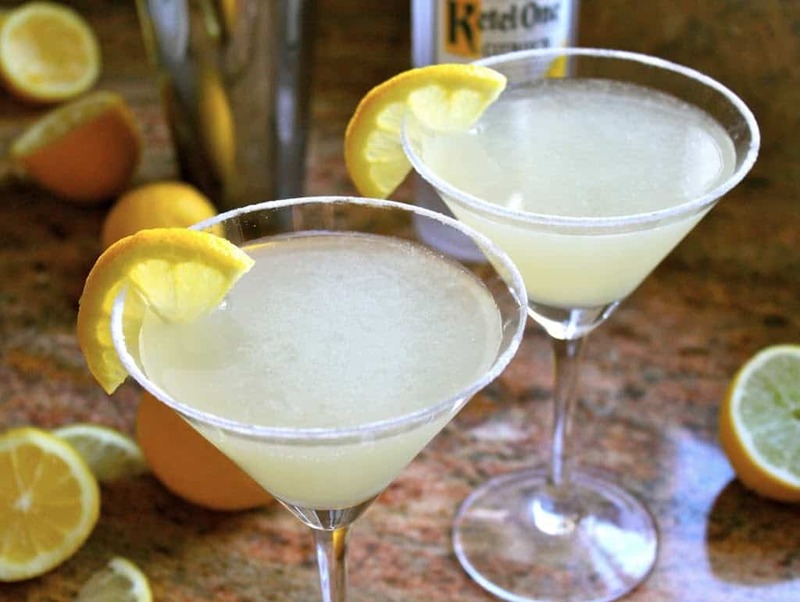 There’s little story behind these Lemon Drop Martinis. When it comes to gift giving, I usually prefer to give, than to receive. This post may include Amazon affiliate links for your convenience at NO additional cost to you. I’m not being dishonest or altruistic, it’s just that I usually put a lot of thought into the gift I give. I get so much out of seeing the joy on the recipient’s face when they see the present they’ve been given. However, there have been several times when I have received such a gift myself, and I have been just as elated! One of these memorable gifts was given to me by two of my friends, Vicki and Kelly (sisters), who came to a surprise party that my husband threw for me when I became a US citizen, several years ago. 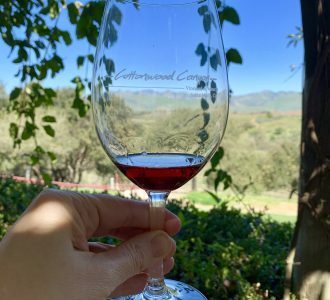 A few weeks prior, I had gone to my friend Vicki’s house after our sons’ baseball game, and she asked what I would like to drink. 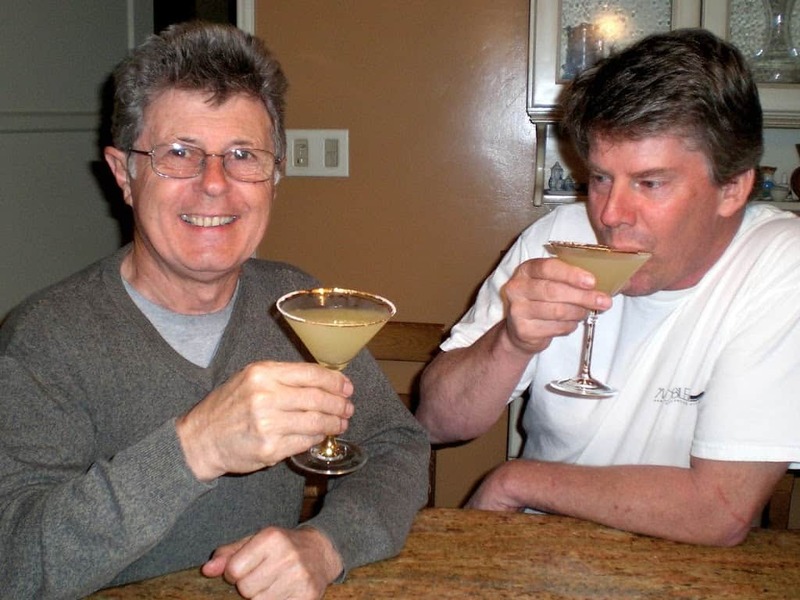 I agreed to a glass of wine, but another friend chose a Lemon Drop Martini. Vicki made it using freshly picked lemons off her tree outside, and insisted I try a sip. All I can say is that I was so disappointed that I’d chosen to have wine! It was one of the best cocktails I’d ever tasted. It was perfectly “lemon-y” without being too sour, and the alcohol was almost indistinguishable. The sugar-rimmed glass was the crowning glory. I could totally understand why it was called a “Lemon Drop Martini” because it actually gave the sensation of, and tasted like a lemon drop candy. 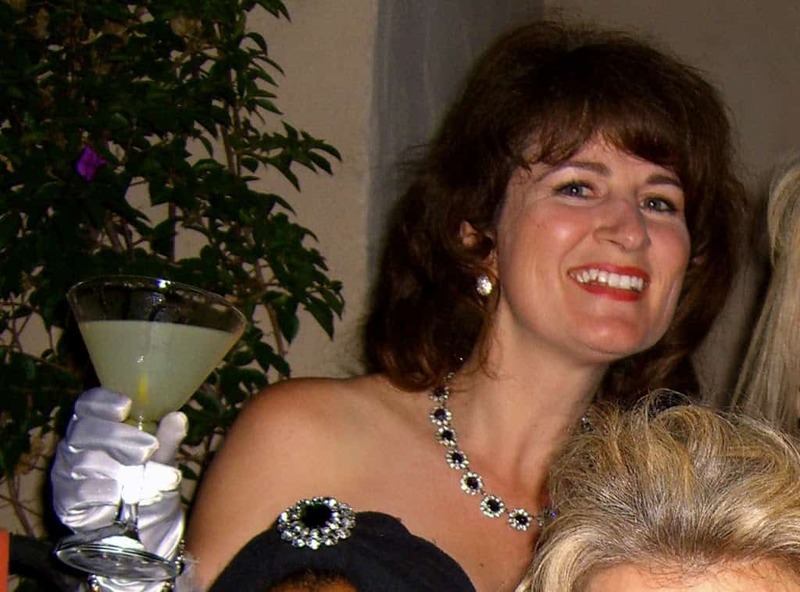 Vicki ended up making me my own cocktail that night. So that was it: I was hooked. I still remember the colors of yellow and pink in the basket, standing out against the rest of the basket’s contents. It wasn’t opened for days as I just wanted to gaze at it. I eventually did open it (I didn’t want the lemons to rot in that gorgeous basket). Although the bottle of vodka, sugar and lemons are long gone, I still have the glasses, recipe card, and most importantly, the memory of such a beautiful gift, lovingly prepared with so much thoughtfulness. However, this was just the start of many more memories to come from that glorious gift. 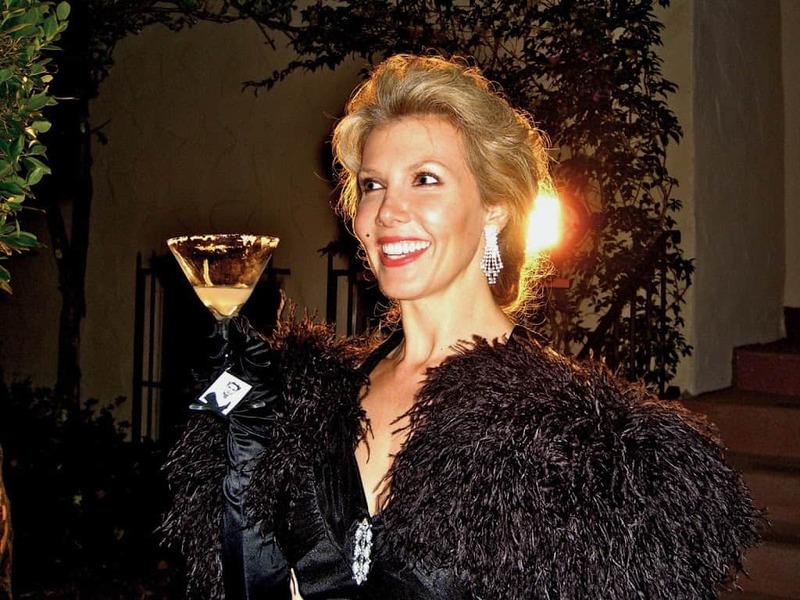 There were Lemon Drop Martinis at Angela’s 1940s themed 40th Birthday Party, and as you can see, they were a huge hit! Enjoying a Lemon Drop Martini at Angela’s party. 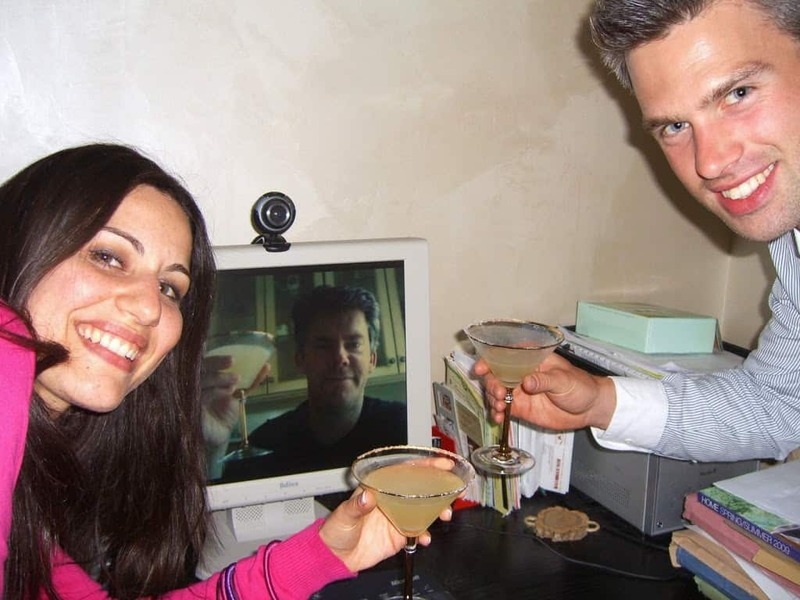 My husband (on the computer screen) and my cousin with her husband of only one day, drinking Lemon Drop Martinis using the same lemons, Ketel One vodka, and same glasses. This took place on Skype between London and Los Angeles. 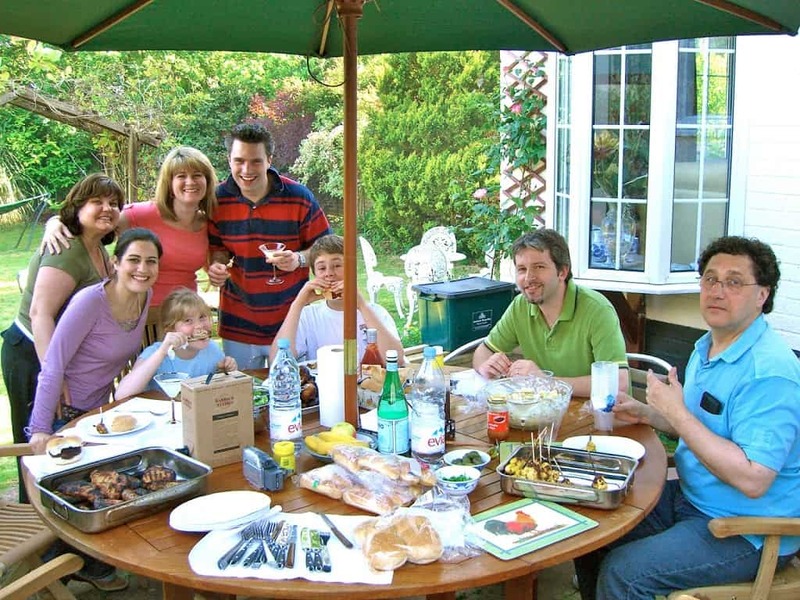 Barbecues with family in England, and Lemon Drop Martinis. My cousin Dario (in green) is getting married tomorrow! Congratulations, Dario, to you and your bride! 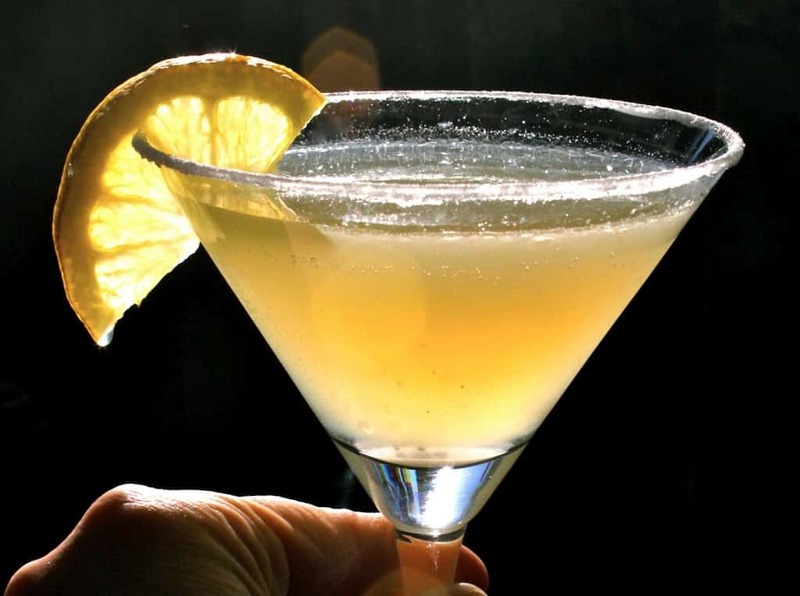 And many other “no reason for a Lemon Drop, but we’re having one anyway” occasions! Thanks for the memories, Vicki and Kelly! 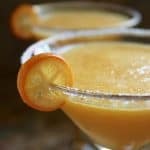 Lemon Drop Martinis are now my signature cocktail, and I must say, they are absolutely top-notch when made with freshly picked Meyer lemons. 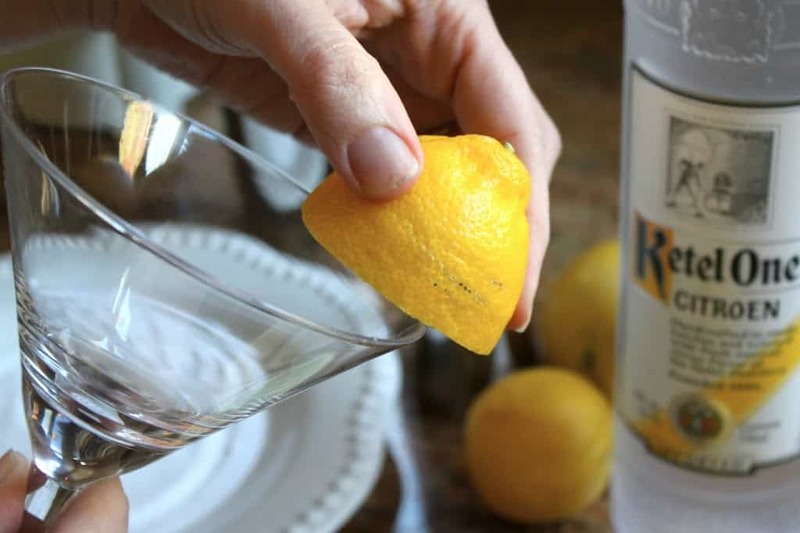 I’ve tried other vodkas and spirits, but in this drink, nothing compares to Ketel One Citroen Vodka, so try to stay true to this recipe for the best results. You can put less sugar if you prefer; in fact, my cousin likes his with no sugar whatsoever! It’s much too sour for me this way, but he loves them. It’s important to use the fine Baker’s (caster) sugar because granulated sugar won’t melt completely. You can also make virgin LDMs by omitting the vodka and using water instead, so it’s basically lemonade in a sugar-rimmed glass. However, children may have a kiddie version, and those not wanting to partake in drinking alcohol (e.g. 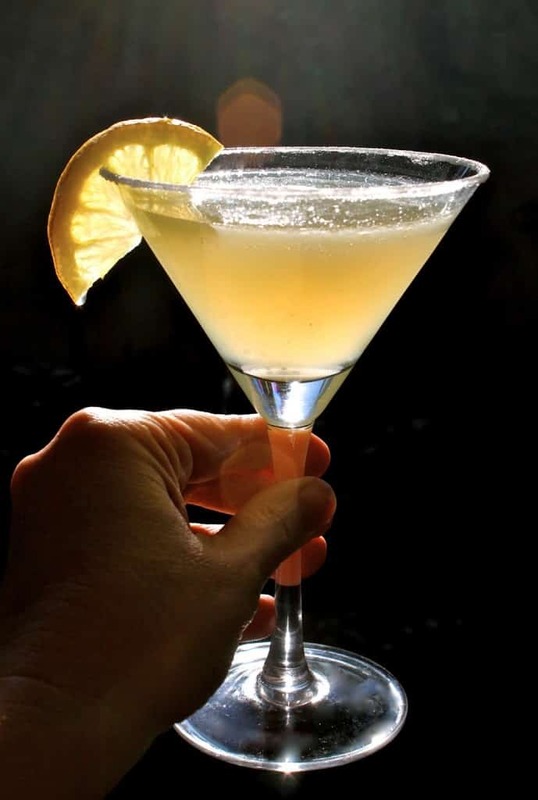 designated drivers)* can also enjoy the “lemon-drop” experience. NOTE: I’ve since made a frosty version of this cocktail, too! You can find it here. Rub the edge of a martini glass with half a lemon. 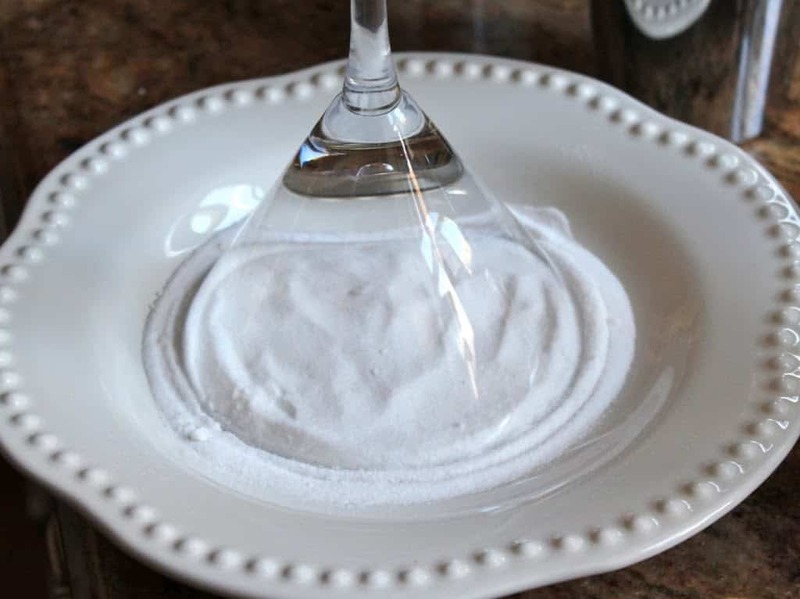 Then dip the rim of the glass in baker’s sugar in a plate to rim the glass. Shake all ingredients together with ice in a martini shaker approximately 50 times. Pour into sugar rimmed glass and enjoy! You may also enjoy this version. *Please don’t drink and drive! My neighbor’s nanny just lost her son (who was a husband, and father of two) to a drunk driver. It’s utterly senseless. A brilliant alcoholic version of a lemon drop candy! 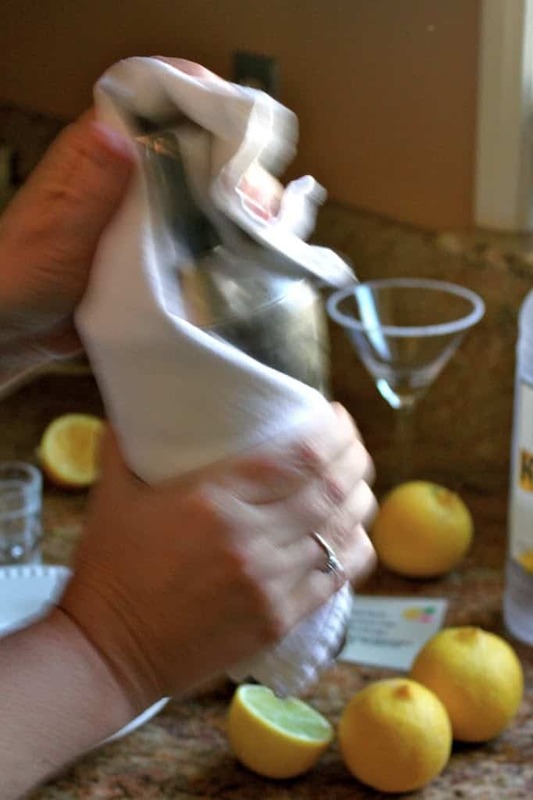 Do use Ketel One Citroen Vodka for the best results. I've tried other vodkas and this is the best for this recipe. When in Italy last year I bought a bottle of Lemoncello but haven’t found a good way to use it other than sip it over ice. Do you have any suggestions? I was lucky enough to find Meyer lemons and Ketel Citroen Vodka. 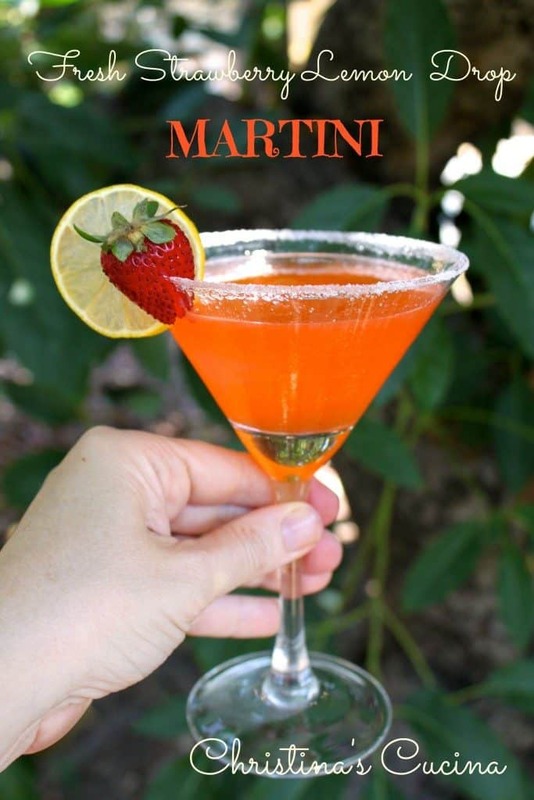 This is one delicious Martini, be careful folks..these could be addicting. Thanks for the recipe Christina. Awesome, Linda! Those are the best and I agree, they probably should come with a warning! :) You’re very welcome! 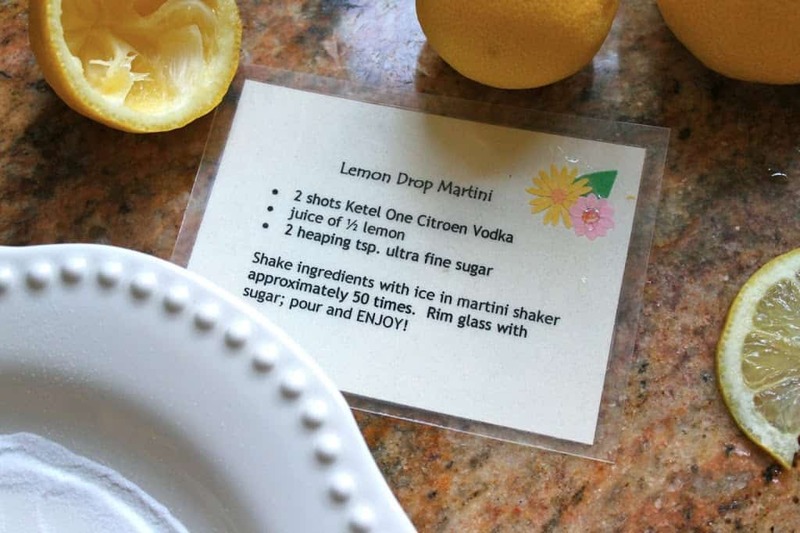 I’d like to make a pitcher of the Lemon Drop Martinis… Do you have the appropriate measurements for this? I’d like it to serve about 5 people at a time! Thank You! Approximately how much lemon juice should I expect to get out of a Meyers lemon half? In relation to the 2 oz of vodka, for instance, will it be 1 oz if lemon juice? More? Less? Hi Pam, I just juiced a Meyer lemon to check for you. It was a larger sized lemon, weighed 9 oz and it gave me 4 ounces of juice (liquid measure). I eyeball it and know if it’s a really small lemon I use the whole thing. I’ve updated the ingredients to make it easier. 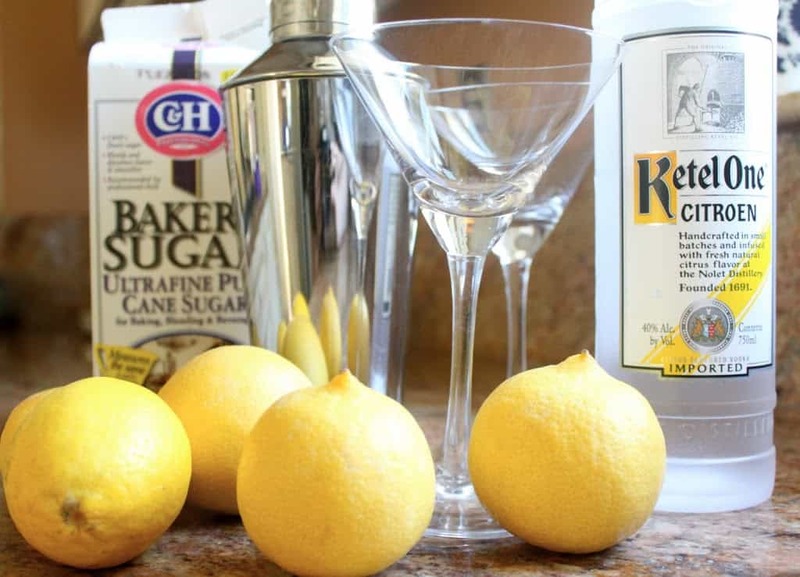 I have been looking for a recipe for a lemon drop martini , excited to try- I think for the rim I’ll try to mix some lemon Meyer rinds with fine sugar. I lost my 15 yr old daughter to a drunk driver! I was picking out her casket on her 16th birthday, so I appreciate you taking the time to bring the dangers of drunk drivers to the forefront! It can happen to anyone! In an instant your life can be changed, like mine was, due to someone else’s poor choices! Haters are gonna hate but it’s sad! I am SO truly sorry for your indescribable loss, Nancy. I have no words. A parent should never bury their child under any circumstances, but a drunk driver has to be the worst possible situation. If only everyone would think before doing something so incredibly senseless, selfish, dangerous and careless, we wouldn’t have people dying from drunk drivers. I will keep you in my prayers. 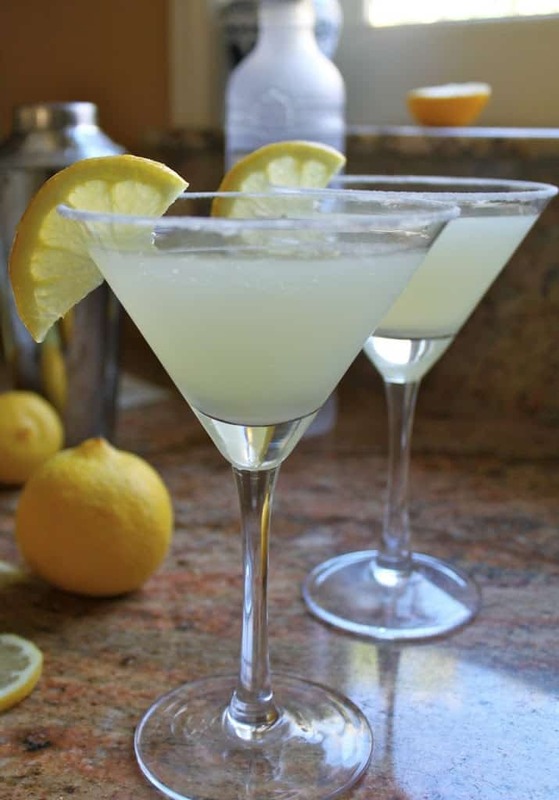 My husband and I made these Lemon Drop cocktails for New Year’s Eve (made more than one!!). Such a refreshing drink with an incredible lemony taste! 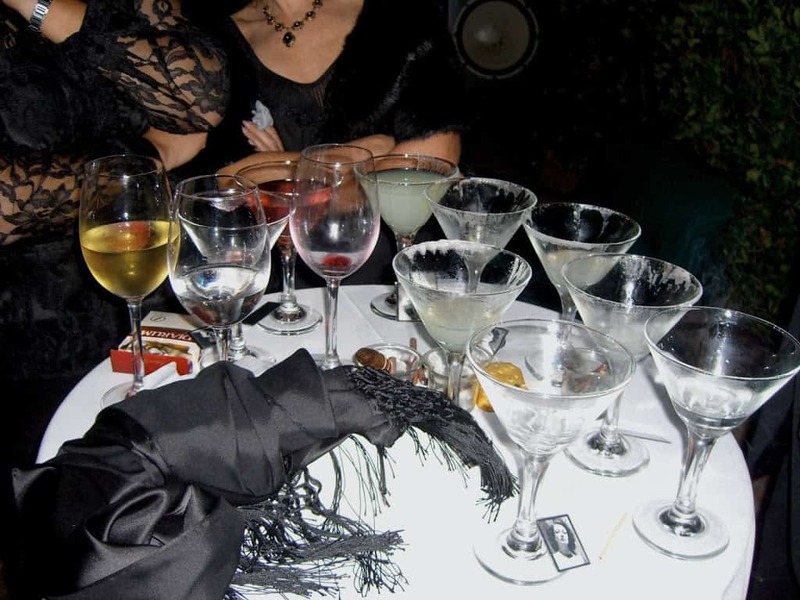 It will be our “go to drink” when entertaining. 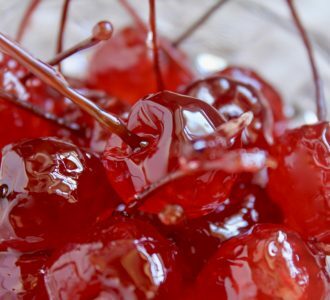 Thank you for sharing such a great recipe, Christina, and for sharing all your other great recipes! Happy New Year! Thank YOU, Sue! It’s absolutely lovely to hear positive things about my posts and recipes. I’m so glad you enjoyed the lemon drops! Happy New Year! @Nikki, I’m concerned for you. Please let me know immediately who is physically forcing you to read/scroll through this blog that you obviously dislike so very much. It must be awful having to suffer the overuse injuries to your fingers resultant from such excessive scrolling through these stories. I would recommend you submit a formal complaint to the Bevy of Interested Tourists Court House. They take a keen interest in victimization cases like yours. Glad you’re angry about a PSA regarding drunk driving on New Year’s Eve. Do you live in such isolation that this isn’t a potential problem in your area, or are you just strongly in favor of keeping the roads as dangerous as possible? I urge you to reconsider before posting such self-centered criticisms of another person’s efforts to positively contribute to the world of internet recipes. It’s obvious to me that you’re angry at the world and have nothing better to do than take the time to spread your anger and ignorance on the internet where no one can respond to you in person (lucky for you). I hope you resolve whatever your issues are so you can have a happier 2017! Good luck! I loved your response! I also enjoy to read about a cook’s inspiration. Best of luck to you! 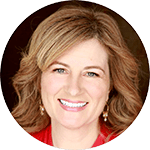 Nikki- I am usually more interested in the recipes than the stories too. I don’t find it too challenging to scroll through though. Perhaps a suggestion of adding a “skip to recipe” link may have been better received. Many blogs have this feature and it is nice to have the option. No need to be rude. Best lemon drop ever! Preparing for any holiday can be to say the least stressful! 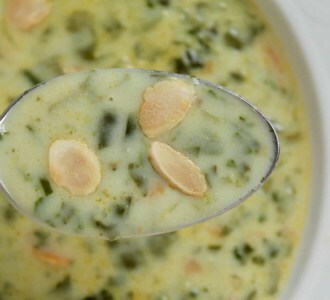 I was surfing the internet prparing for our preholiday feast and came across this recipe. It looked like a nice addition and so simple for our holiday gathering. I went out and purchased the ingredients. Wow! What a wonderful treat. I will recommend that its necessary to use a shaker, big mistake if you don’t, waste too much ! Now my next purchase will be a martini shaker!! Best and happiest of holidays to you all! They really are great cocktails, Kathy!! 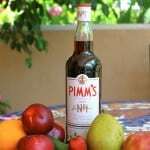 Great story and great sounding drink! 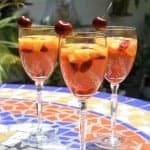 Will be trying this out at our next bbq – a refreshing change from pimms :) Ciao! Great drink! Just made one. Added to my favorite list. Thanks for sharing. Thank you for this! I made them with vanilla vodka, a bit of Limoncello, and a splash of tonic. SO GOOD!!!!! Ciao Christina. 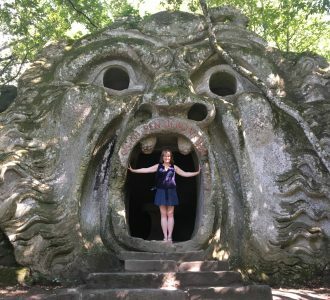 Grazie for stopping by and visiting. I am now following your blog. Love the martini! What a wonderful present! :) Really present from the heart and something they knew you would love. Oh I love this, I am going to try it. 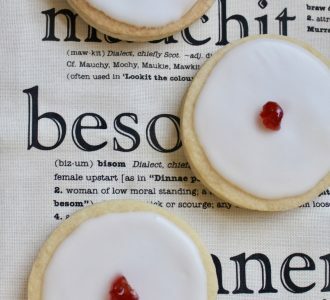 Will infuse some vodka with lemon and make these. 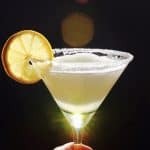 I love your post and congratulations on becoming a citizen, your photo’s are just beautiful and your lemon drop martini has a wonderful history with your family, Just beautiful. 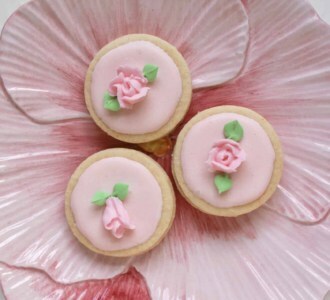 what a great idea apuginthekitchen.com! off to infuse! Thanks Cathy, use a vegetable peeler and strip the skin off the lemon avoiding the pith. I just drop the skin of an entire lemon in a bottle of vodka and let it sit, for at least 48 hours then strain and back in the freezer, Works really well. I only have regular Ketel One, will it still taste as good? You are going to laugh, but I use it to make vanilla.